Itís National Soup Month! What better way to kick it off than with an old Italian proverb? Not enough reason to ladle out some of the good stuff? Hereís another: Many ingredients that go great in soup are great for hearing health! Savor the taste and the hearing health with these five soups that are rich in folate and omega-3 fatty acids. 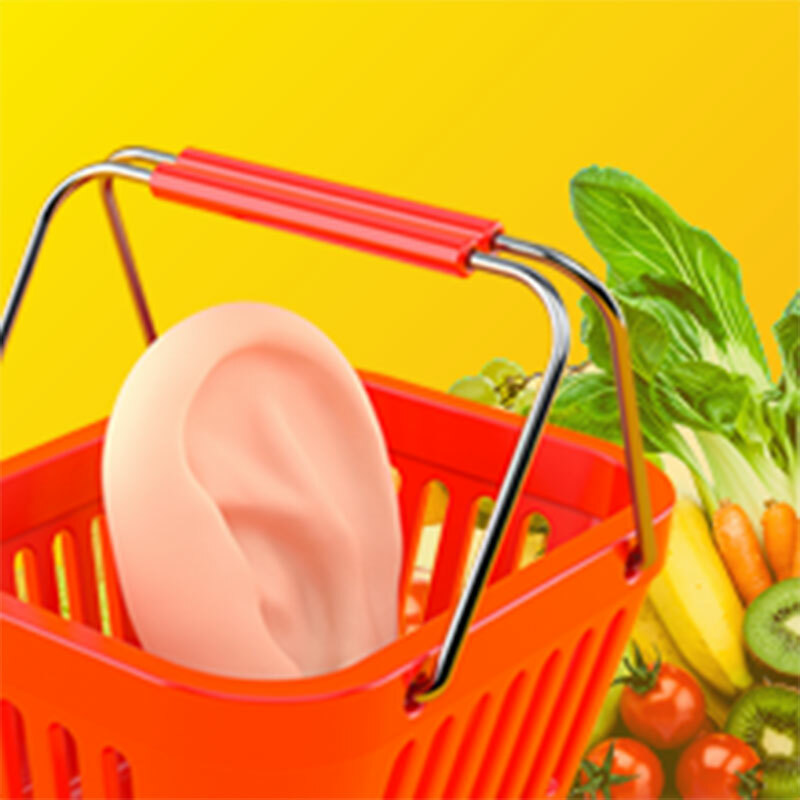 These nutrients ensure your cochlea ó the part of your inner ear where sound is converted to signals that get sent to your brain ó is nourished with healthy blood flow. Nothing says ìheart of winterî like a steaming bowl of chowder! This easy-to-make recipe calls for both clam juice and salmon, which has more than three times the hearing-healthy omega-3 content of clam. 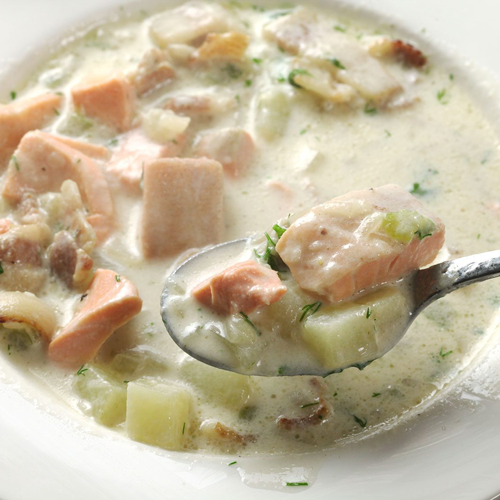 You still get the familiar hint of clam, but you also get to enjoy the nutrition and taste of salmon. OK, you caught us ó this is a stew, not a soup. But how can you go wrong with beef and cabbage stew? Itís a hearty bowl of warm winter goodness! Plus, this recipe has three strong sources of folate: cabbage, carrots, and celery. Itíll warm your heart and keep your cochlea happy. Just when you thought there were no new chilis on the horizon, along comes this little four-bean wonder. No matter where you land in the debate about whether chili is a kind of soup, youíll agree this is a little bowl of heaven. 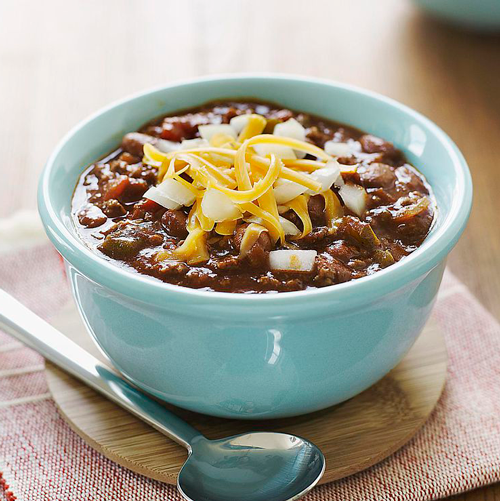 We wonít tell you the secret (youíll have to check out the recipe to find out), but this four-bean chili is a folate fountain with its pinto beans, black beans, navy beans, and kidney beans. 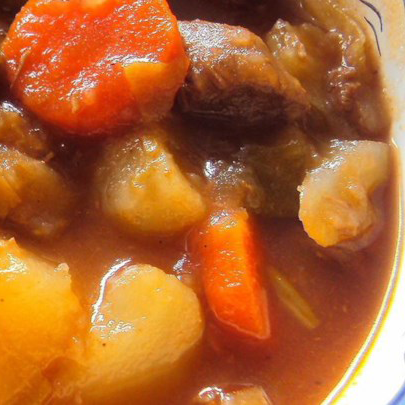 Thereís just no stopping the flavor or nutrition in this rich stew. 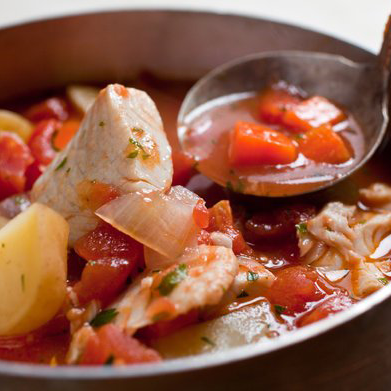 From more traditional fare like celery and carrots to the zesty bouquet garni, youíll be pleasantly surprised at all this Mediterranean fish stew has to offer. 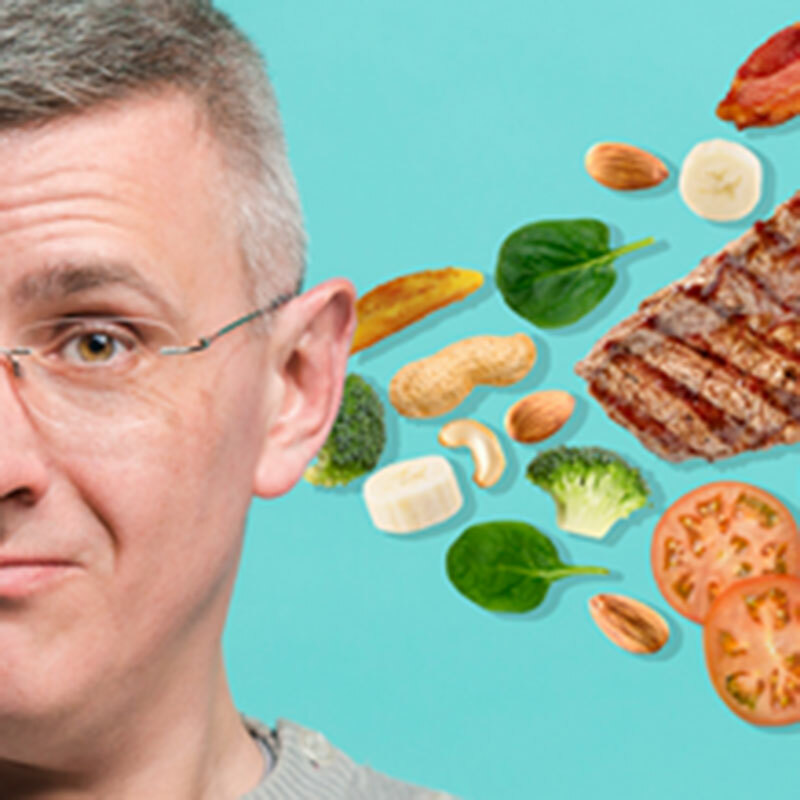 And if that isnít enough reason to try it out, itís rich in both folate (celery, carrots, tomatoes) and omega-3 fatty acids (anchovies, white-fleshed fish). Your cochlea wonít know what hit it! Donít let the uninspiring name fool you. 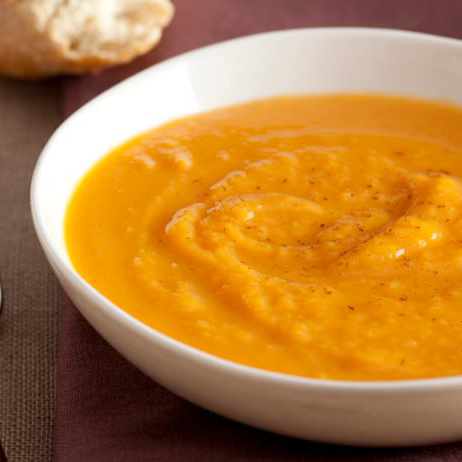 This butternut squash soup is unassuming but mighty! The ginger, nutmeg, and honey provide just the right balance to the hearty squash foundation. Plus, squash is a good source of folate ó hearing health never tasted so delicious!